For years Dee Curry, 59, thrived in her job as a community outreach specialist. "I never intended to become homeless. My job meant everything to me. But, being empowered as a transgender woman, I encountered a lot fo adversity and suffered burnout. That burnout led to substance abuse, incarceration, then homelessness. 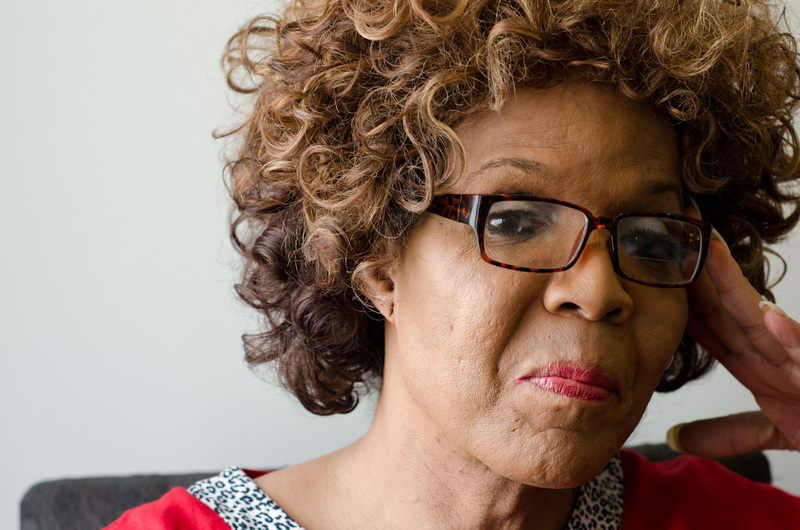 Under the housing first model, with assistance from Pathways to Housing, D.C., Dee has transitioned off the streets into her own home and is actively seeking employment.